Planning a move to a city abroad? 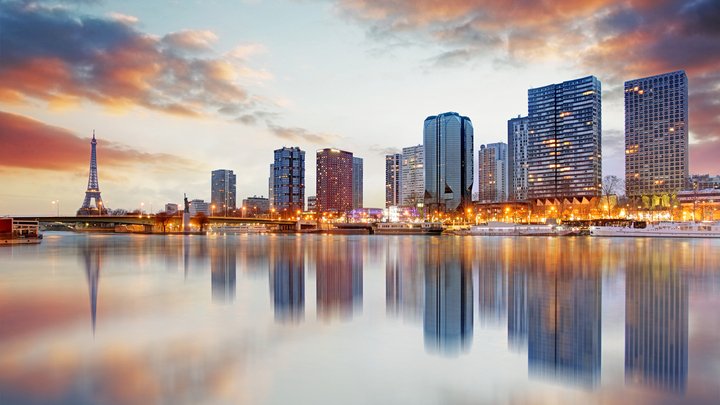 Keep reading for a breakdown of the cities with the best quality of life globally. 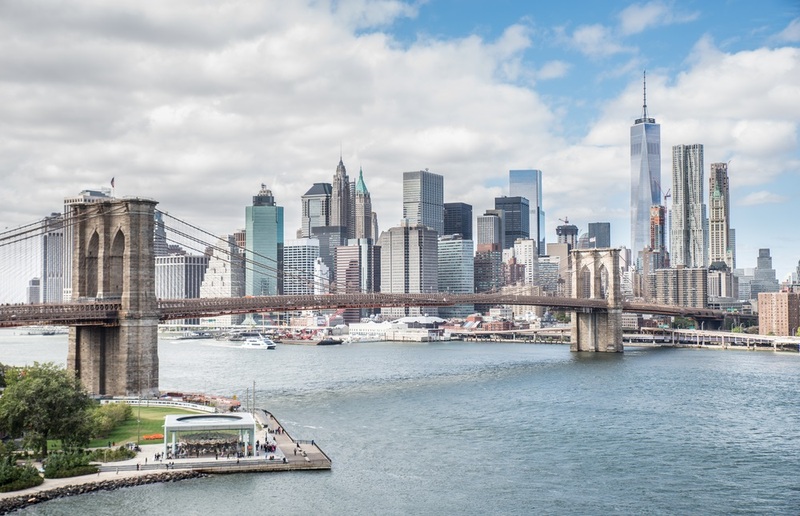 Every year Mercer publish a report on the best cities for expats to live in. 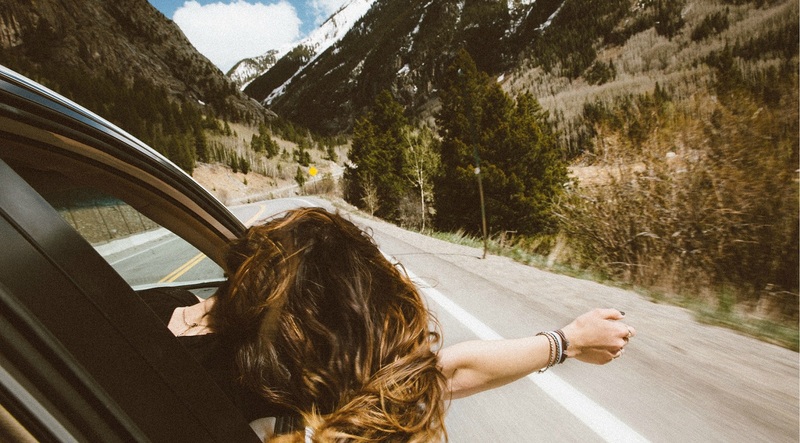 While aimed at employers, the data is incredibly useful for anyone with a plan to move abroad. It answers all of the hard questions on the city including the safety, cost of living, crime level and the countries relationship with other nations around the world. Northern Europe dominates the ranking with seven of the top ten cities. It's also worth noting that quality of life doesn't always come cheap; four of the cities ranked also rank in the Top 50 when ranked by cost of living. 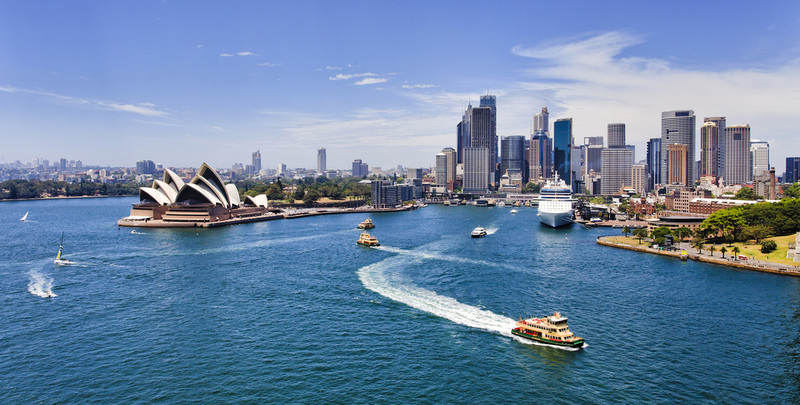 Australia's biggest city is one of only two cities on the list in English speaking nations. Built around a beautiful natural harbour (the world's largest), there's no disputing Sydney's natural beauty. The fact that you can commute to work on the extensive ferry network is just a bonus. And there are beaches. And the thriving Australian economy. It may be tenth on this list, but there are plenty of highlights to life in Sydney. Denmark's capital, the most Northern city in the ranking, really is a beauty. 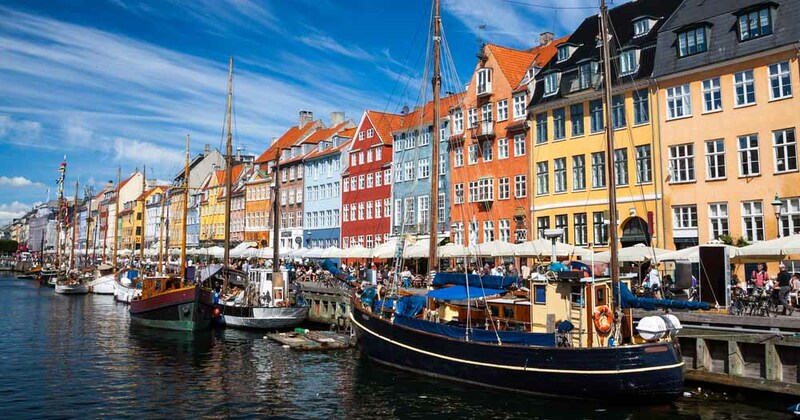 If you can deal with the cold winters, Copenhagen is a great place to live. The culture is great, it's home to some of the world's best restaurants (Noma, anyone?) and since the Øresund bridge was completed, it's just a quick drive over to Sweden. 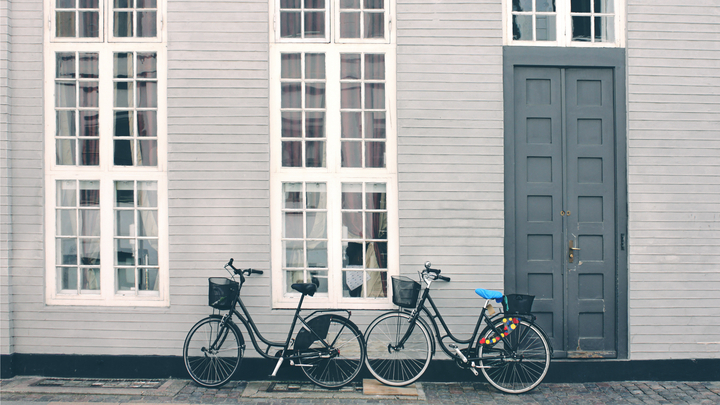 Plus, if you're a cycling fan, there's arguably no better place for a life on two wheels. 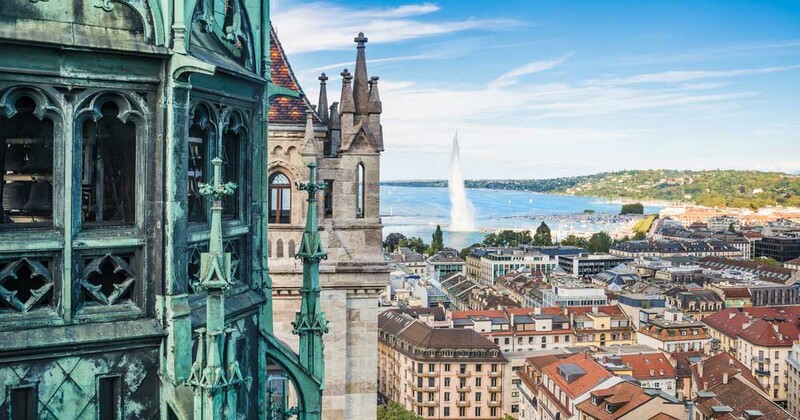 Home to many departments of the UN and Red Cross, Geneva is a truly international city. Having said that, it has been steadily falling on Mercer's ranking, having reached third place in 2009. It's one of the most expensive cities to live in on this list - and getting a visa to work in Switzerland can be difficult - especially if you're from outside the EU. But, if you love skiing, Geneva is a stones throw from the Alps... don't rule it out! The first of three German cities on the ranking. 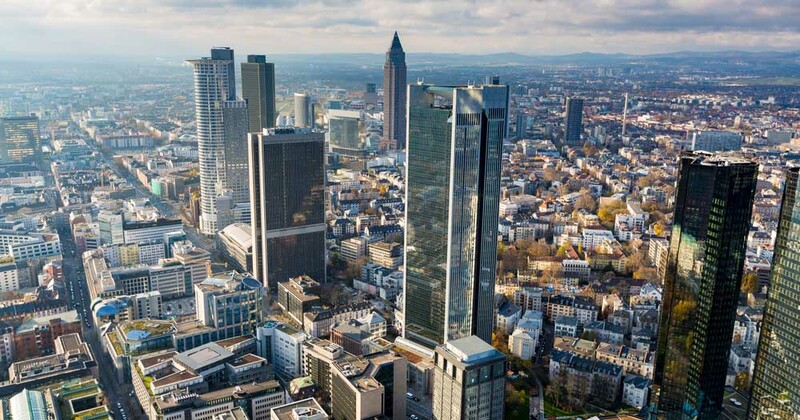 Frankfurt is the financial capital of Europe. Why? Because the European Central Bank, German Federal Bank, Frankfurt Stock Exchange, Deutsche Bank and more all call it home. Beyond the finance, Frankfurt also has excellent universities, beautiful architecture (both old and new) and with over 25% of the population foreign nationals, it's culturally diversity makes it a great place to live. Germany's 7th largest city comes in at 6th on Mercer's ranking. 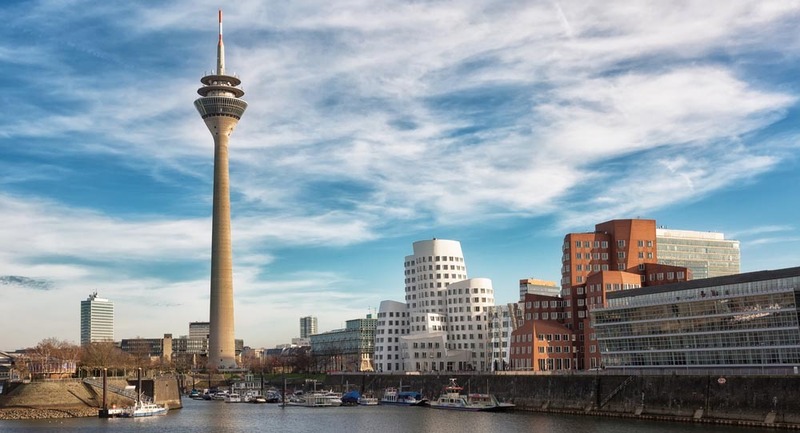 Düsseldorf is well known as a global financial hub and for its fashion and trade fairs. Couple that with it being home to many global advertising agencies' German HQ's (Publicis and Ogilvy & Mather amongst them), it's a great place to find work. 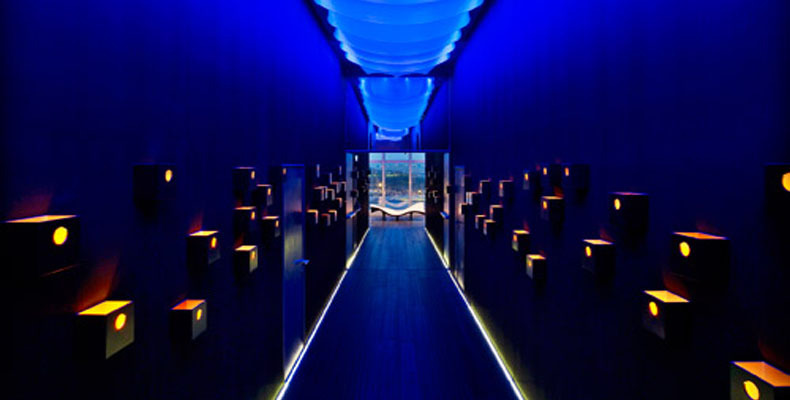 Plus, located on the banks of the Rhine with a thriving cultural scene - it's not a bad place to call home. The only North American city to make the list. 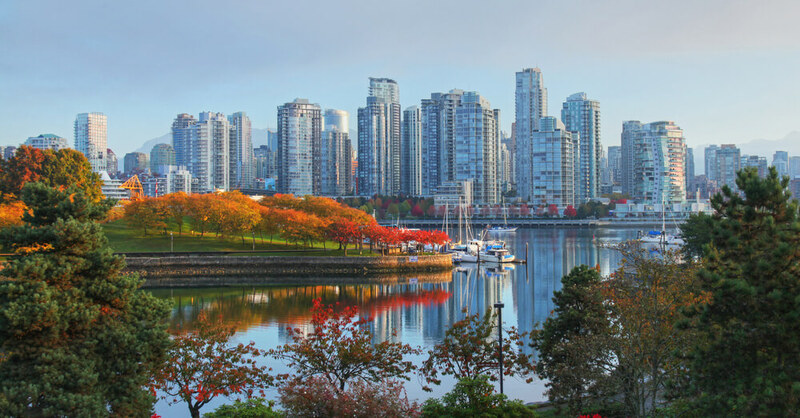 On the Pacific west coast, Vancouver is Canada's third most populous metro district with 2.4 million inhabitants. It has a diverse culture, with almost 50% of the city's residents not calling English as their first language. Vancouver is also a green city and has committed to becoming the greenest city in the world by 2020 - that's pretty awesome. 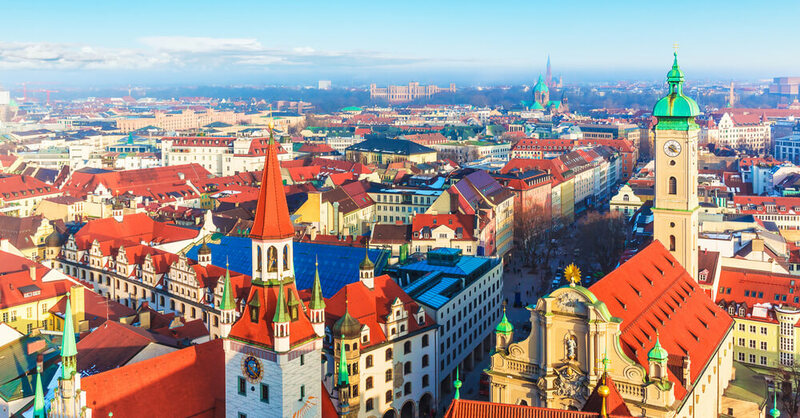 Situated in Bavaria, just north of the Bavarian Alps, Munich is Germany's third largest city with 1.5 million inhabitants. Famed for being the home of Oktoberfest, a 16-day beer and folk festival, its a lively and vibrant hub. It also has the strongest economy, and lowest unemployment rate (3%), of any German city. Alongside Sydney, Auckland is one of only two southern hemisphere cities to make the ranking. It's the biggest urban area in New Zealand - and also the most populous with 32% of New Zealand's 4.7 million inhabitants living there. 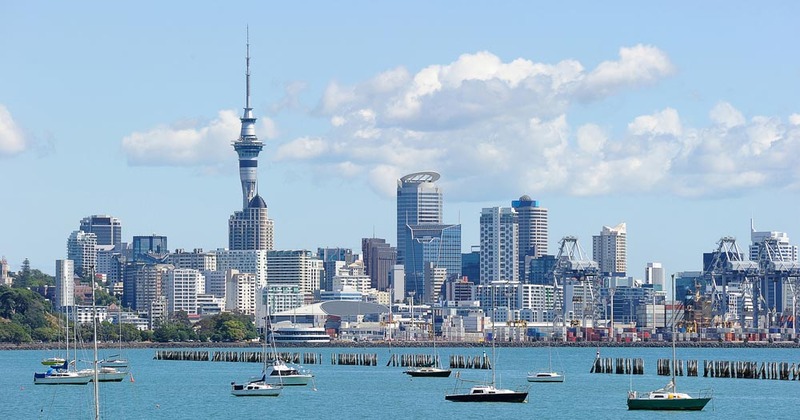 Auckland also ranked in 9th in the Economist's most liveable cities 2015. 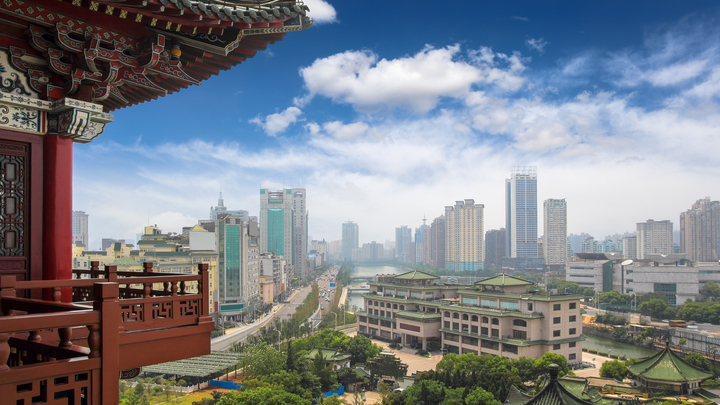 While it's economy suffered during the 2008 recession, it's trading relationships with Asia and Australia and strong tourism industry (thanks, Lord of the Rings) mean its economy is on the up once more. The second Swiss city to make the ranking. Much like many of the above, Zurich offers a incredible scenery. 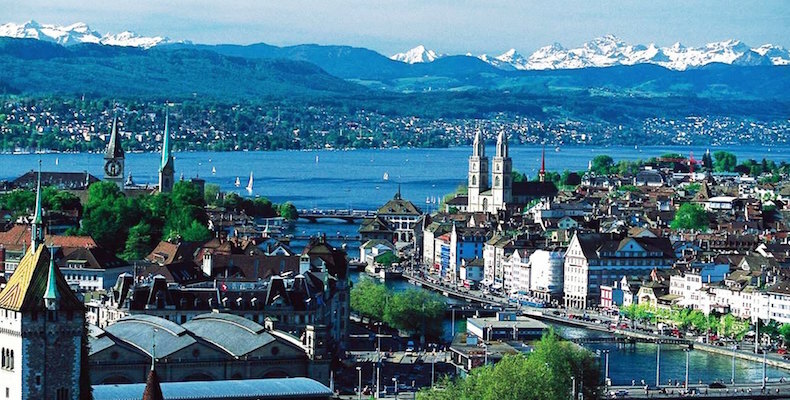 Located on the shores of Lake Zurich, and a stones throw from the Alps, it's truly a city for lovers of a great view. Having said that, Mercer also rank Zurich in it's top three most expensive cities based on cost of living - the views come at a price. Vienna is Austria's largest city, and also its capital. 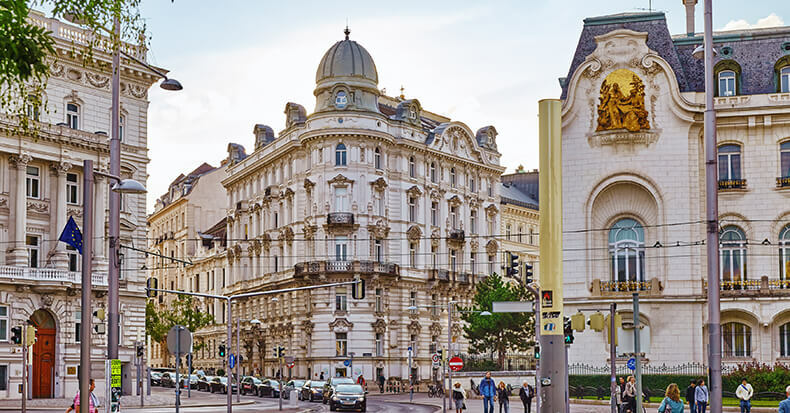 With a population of 1.8 million and located on the banks of the beautiful river Danube (yes, the one from the song), it's consistently ranked as one of the best cities to live in over the last 10 years. It's topped Mercer's ranking since 2011, and The Economist ranked it joint first in its 2005 study that looked at 127 world cities. Culturally it also offers a huge amount - stunning architecture, a proud musical legacy and nicknamed 'The City of Dreams' thanks to it being the home of Sigmund Freud, it's a seriously interesting place to live.